Our Christmas break has ended, and we are in the full swing of all things school now. Our Christmas break has ended, and we are in the full swing of all things school now. Monday saw some struggle, but once we started we were fine. Our school day is short, and the kids actually like their work. We have a few changes between this semester and last, such as adding some new subjects and letting go of others. We started working on Writing! I finally sat down and watched the first two DVDs of the Institute for Excellence in Writing (IEW) Teaching Writing: Structure and Style seminar, which I've had for a couple of years without being used at all. It's simpler than I thought. If you have the series sitting around on your I'll do this later bookshelf, take it off. Watch the beginning, and then get started with your students. I guess I didn't realize you don't have to study the whole seminar beforehand. You don't have to study the whole seminar beforehand. I've finally got the whiteboard up. Good thing too because you kind of need one for IEW. (Need? Of course not really. This is homeschool, all we need is a Bible.) The kids did manage to knock it down twice, but I've got it firmly attached now -- with screws! It has come in handy for playing hangman and also for the keyword outlines you do in the first unit of IEW. 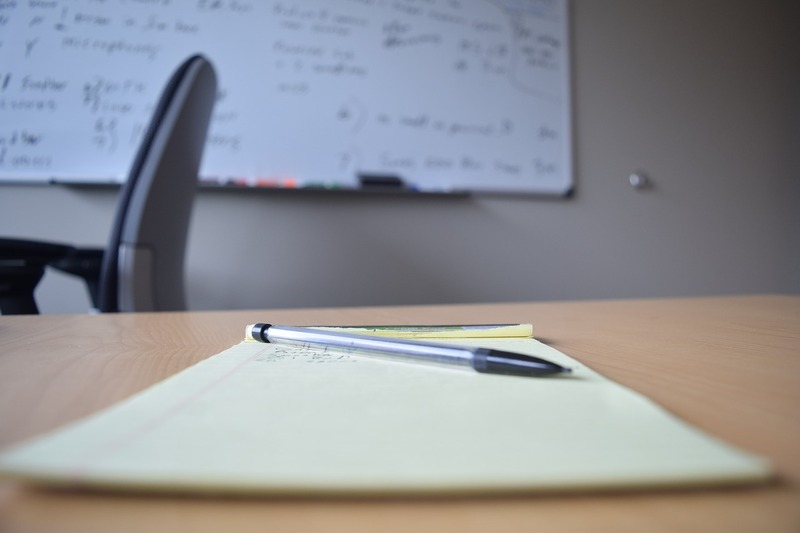 In this article I am using IEW to refer to the Institute for Excellence in Writing (IEW) Teaching Writing: Structure and Style seminar that we are using in our homeschool right now; in fact the Institute for Excellence in Writing (IEW) is a company which provides many resources for schools and homeschools. We do Writing as a family. We've also added the new History of Art curriculum from Veritas Press as a family study. It is very similar to their Bible and History curricula with a workbook and 5x8 info-cards.We began studying the first event without a hitch. The kids are really looking forward to this one. Our third addition to the year was Spelling for Charlotte. This was another workbook I purchased a year or two ago to go through with Chris, but we never got to it. We did start, but it was not worthwhile for him. He has generally been able to acquire spelling knowledge from the extensive reading he does -- photographic memory. Charlotte is a very good reader, but spelling is hard. I didn't think much about it at first, assuming she'd just pick words up. Trying to write without being able to spell is frustrating. I was looking online for spelling curriculum options, and then, I remembered -- I already had a spelling curriculum. Money management rule number one: use whatcha got. 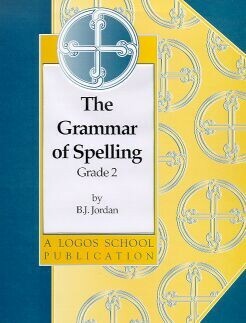 The Grammar of Spelling 2 by Logos School is what we've got. Let us get used to it for a bit, and then I'll tell you how it's going. When I'm unstable, I can't start anything new. Things that should be helpful and simple are, instead, stressful and hard to understand. Focus and clarity of thought are elusive in both hypomania and depression. It's hard to think and learn consistently.